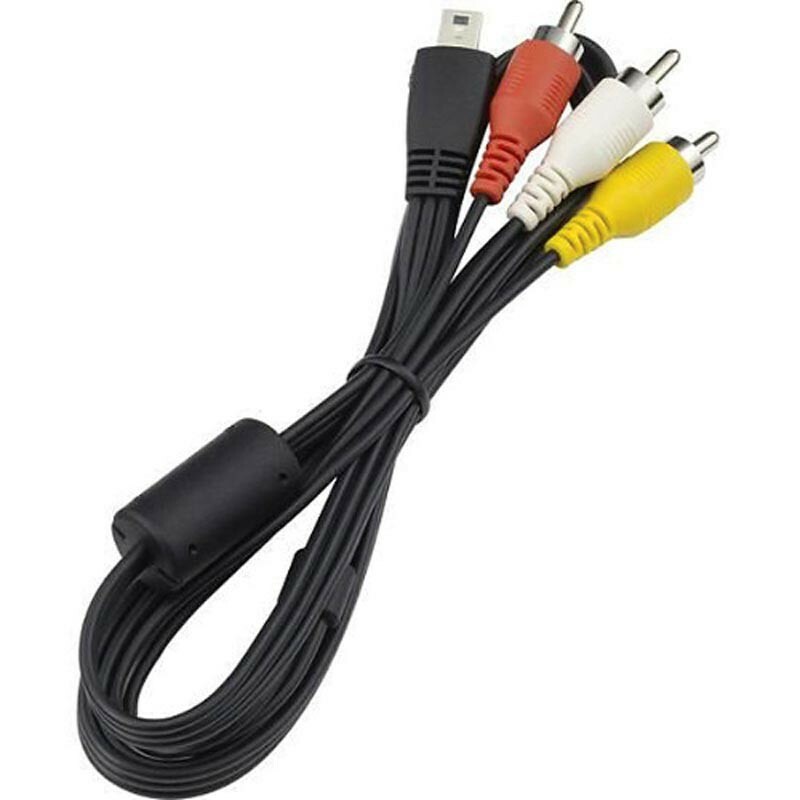 Includes 1x replacement AVC-DC400 Video Interface Cable for connecting your Canon PowerShot Series Digtial Camera to most televisions via a RCA type video-in terminal. The AVC-DC400 Video Interface Cable is used to connect your Canon PowerShot Series Digital Camera to most televisions via the RCA type video-in terminals. It allows viewing of recorded images from the Canon Powershot Digital Cameras. See specs for full camera compatibility.